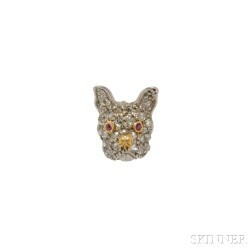 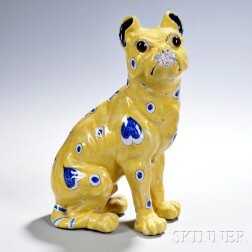 Save your search - find out immediately when "Bulldog" is available at auction! 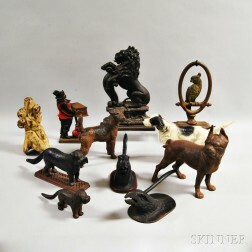 Edwards, Sydenham Teast (1768-1819) Two Framed Dog Prints. 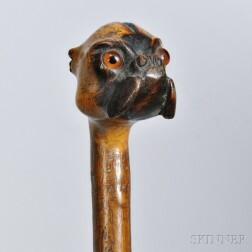 Carved Bulldog Head Walking Stick, late 19th/early 20th century, with realistically carved head and glass eyes, lg. 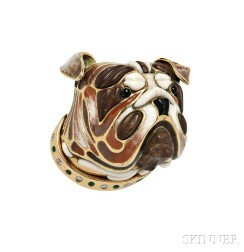 34 1/2 in.